Ann Marie Shambaugh works for the City of Richardson’s Communications Department, and she is putting together a video package about the Central Trail. 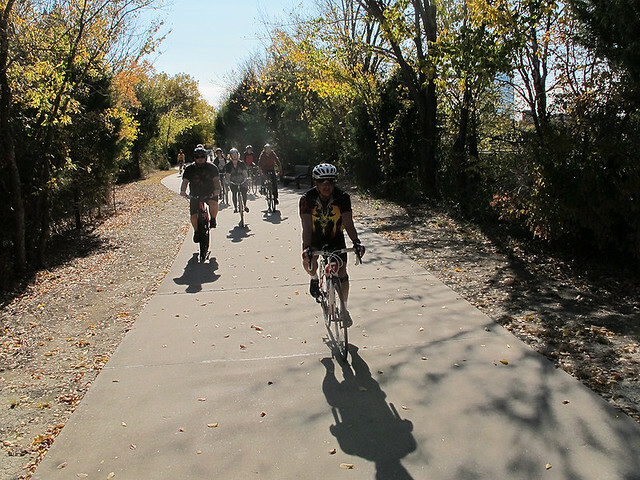 They need somebody in the local bicycling community who is eager to use the trail once it is complete. She’d like to do an on-camera interview with a Richardson resident or two who use the Central Trail and plan to use the extension once it is complete. She’d needs to do the interview before August 17. Would anybody be interested? This would be a great opportunity to show our appreciation for the City’s cycling efforts. Please post here or send us a message if you are interested. I’d love to do it! Great! I’ll pass on your email address to her. I would love to! I bike there all the time!